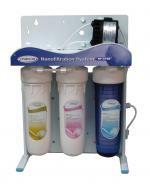 Alkaline ionized water is a plentiful source of antioxidants which help to neutralize free radicals. But what exactly are free radicals and antioxidants? In short, free radicals cause oxidation in our body and antioxidants prevent oxidation. Free radicals are unstable molecules desperately seeking electrons for stability. They are known to cause cellular and DNA damage in our body, which in turn contribute to aging and the onset of various diseases. Antioxidants help to slow down this process by donating an electron to an oxygen free radical (the most common type of free radical in our body) so it becomes a stable oxygen molecule. Where does one find antioxidants? Alkaline ionized water is a rich source of antioxidants which can easily be absorbed into the body due to the small size of the water clusters and the fact that the water does not need to be metabolized. It is also a very easy way to provide our bodies with plentiful amounts of antioxidants each and every day. We are all made up of atoms. Atoms that have a full outer shell of electrons tend to be stable and do not enter into chemical reactions with other atoms or molecules. Atoms that do not have a full outer shell of electrons desperately seek out electrons wherever they can so they can become stable and inert. These unstable atoms are called free radicals. To seek stability, free radicals tend to try and steal an electron from whatever molecule happens to be nearby. In turn, the molecule that loses an electron to a free radical becomes unstable, and becomes a new free radical. As such, free radicals can be the cause of a never-ending chain reaction. One of the more common types of free radicals are oxygen free radicals. These are oxygen atoms that are missing one or more electrons in their outer shell. Oxygen free radicals cause oxidation, both in the air and in our bodies. A slice of apple that turns brown or a piece of metal that rusts are examples of oxidation that we observe in our daily lives. Well, this type of oxidation also occurs inside our bodies because of the action of oxygen free radicals. 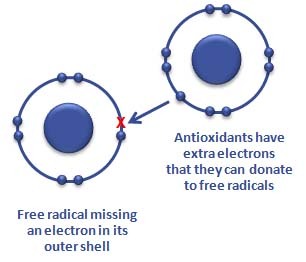 Free radicals are not evil or bad - in moderation. Our body performs many functions and there will always be some free radicals created. Free radicals are essential in the synthesis of energy and essential nutrients and are also involved in boosting our immune system. However, if the level of free radicals gets too high in the body, one can run into major problems. Numerous diseases and health issues have been linked to high levels of free radicals. So, how do you turn a free radical into a harmless molecule? You give the free radical the extra electron it so desperately wants. What substance can supply this extra electron? 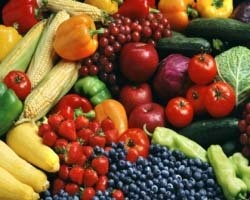 Antioxidants to the rescue! Antioxidants are any substances that prevent or slow the oxidation process. Antioxidants are essential for proper function of the immune system. This is partly because immune cells produce free radicals for normal defence functions. If the level of free radicals in the immune cells surpasses the normal level, they negatively affect the immune system. On the other hand, antioxidants act as scavengers of the free radicals in cells and therefore promote our immunity and overall health. The contents of this website are provided for educational purposes only and are not intended to diagnose, treat, cure, or prevent any disease or health condition. The information provided herein should not be considered as a substitute for the advice of a medical doctor or other healthcare professional. 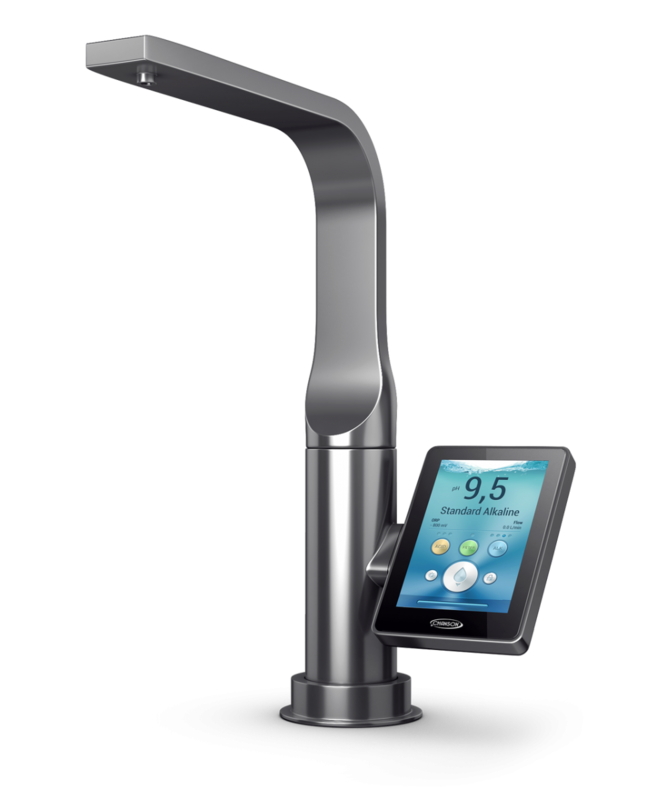 Furthermore, although several clinical studies have been conducted on the effects of ionized water, water ionizers have not been evaluated by Health Canada nor by the U.S. Food and Drug Administration (FDA).